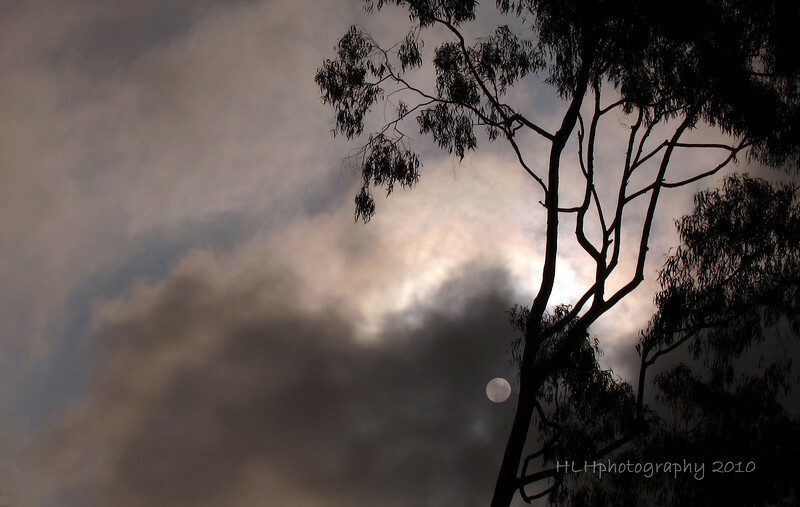 "Foggy, Cloudy Sun." I took this out of my drivers' side window this morning (2.25.10) while waiting for the green light. This is absolutely gorgeous, beautiful tones & silhouette! amazing! love the feeling this has...cant put my finger on it..but like it!! this turned out very cool. nice way to wait the light away!